OUR 10 MINUTE CHECKLIST WILL HELP YOU AVOID THE COMMON ERRORS WE SEE WHEN FILING VAT RETURNS. Do you leave your VAT return to the last minute? Then run though it super quickly without proper checks? It looks about right - so that will do? Have you reclaimed all the input VAT on purchases? Not quite sure what to look for before submitting your VAT return? Worried that you might be missing something and paying too much or too little VAT? 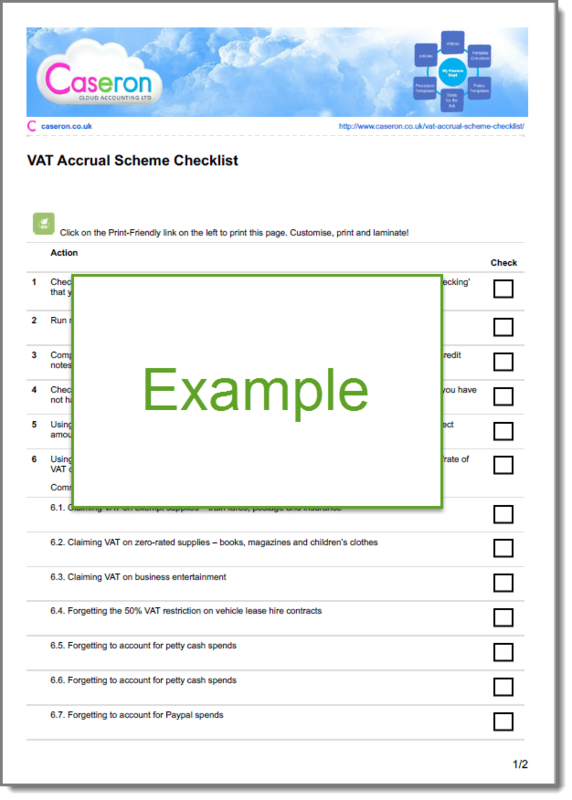 Take 10 minutes to step through our checklist and look for opportunities to reduce your VAT liability.